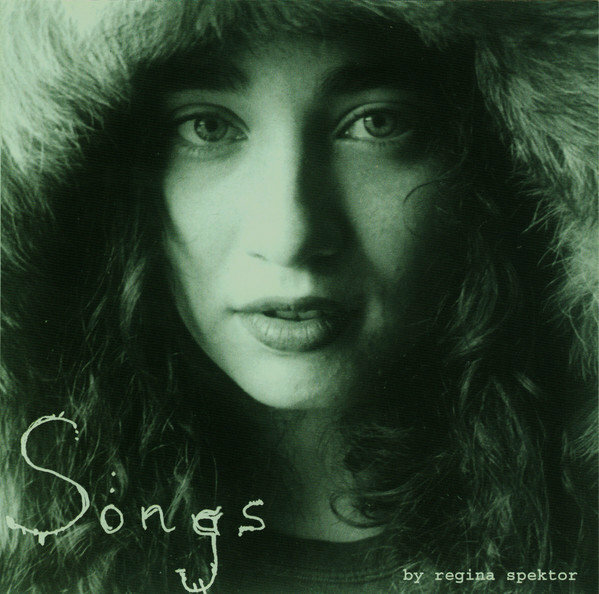 Songs is the second album by singer-songwriter Regina Spektor. The album was recorded in its entirety on Christmas Day 2001. all songs were recorded in one take. Copies of the self-released album were sold at Spektor's early live shows. In Songs Regina is a natural poet, offbeat, but sure of herself. The very simple execution with piano allows you to focus on her raw music and poetic talent without producers getting in the way. Each song is fascinating in its own way, and there are no two songs which occupy the same world, stylistically, harmonically or in terms of image.